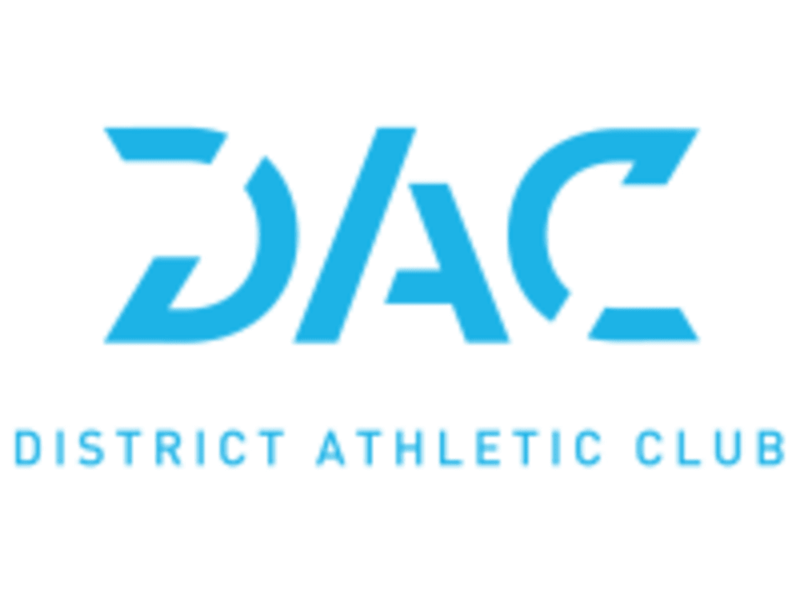 Start taking classes at District Athletic Club and other studios! The District Athletic Club offers over 100 group fitness classes each week including HIIT, CrossFit, Indoor Cycling, Yoga and Barre, along with expert Personal Training options and a fully loaded Fitness Center that is open 7-days a week. Our aim is to help you reach your goals through a diverse fitness regimen instead of a one size fits all approach. This is Your Fitness: Evolved. Please arrive at least 10 minutes prior to your class or session. Wear comfortable active wear and well supported athletic shoes. We have showers with body wash, shampoo, and conditioner provided, along with complimentary towel service. If you are coming for CrossFit you must have prior experience. This class is not a power yoga class. It’s more of a restorative yoga class, focusing on stretching and slow flow. That said, Janel was very welcoming and helped people correct their form. Sandi was an incredible guide through hip hop yoga. I enjoyed her style of teaching and the music was fun! Janel was amazing! It was a perfect balance of stretch and power yoga. Solid if basic barre class and Tatum puts together great playlists. Interval style training no danciness- which I love to do. Great class and community though. What an awesome class! I’ve never been to DAC before, because I’m visiting New Haven from out of town. Frankie was an awesome coach, and kicked our butts, but in a good way. I’ll definitely be coming back the next time I’m in town.